2 BEDS WITH 2 BALCONIES & 3 BATHS /NO COMMISSION/ DIRECT OWNER. 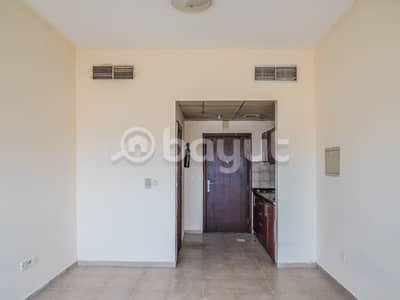 1 BEDS WITH BALCONY & 2 BATHS /NO COMMISSION/ STARTING FROM 38,400 AED/DIRECT OWNER. Dubai is on its way to becoming the most visited city in the world. Each year, millions of visitors arrive in Dubai. With time and consistency, Dubai has become one of the most popular and favourite destinations for people from all around the globe. The traditional Emirati culture and heritage, skyscrapers, mega malls, beaches and amusement parks attract tourists to witness the beauty of Dubai. Dubai is ranked in the first position for being the most populous city of the United Arab Emirates (UAE). 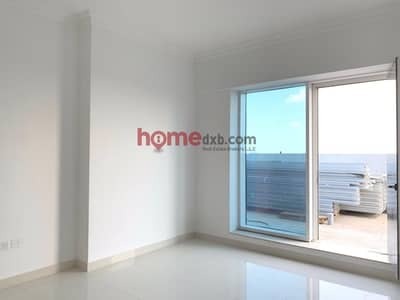 There are many residential properties in Dubai that offer many facilities and comforts. 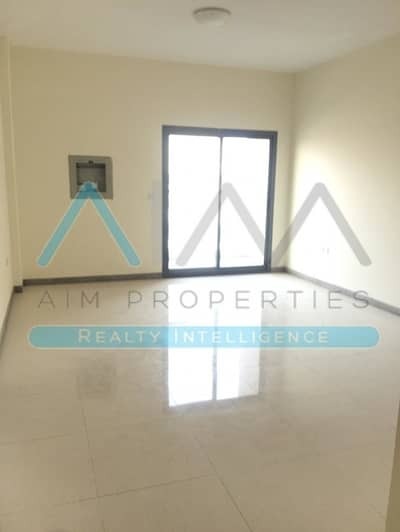 The Academic City is one of those residential community in Dubai which has numerous apartments, commercial plots, and shops available for rent and sale. 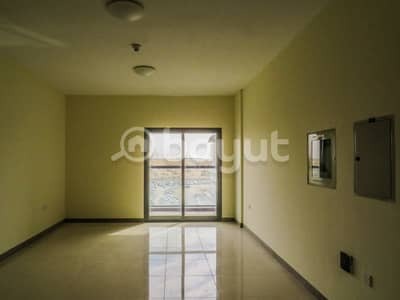 Academic City is located near Dubai Outsource City and Zayed University. Being a residential community, Academic City offers various type of commercial plots, shops, and apartments. You can invest in property according to your needs. 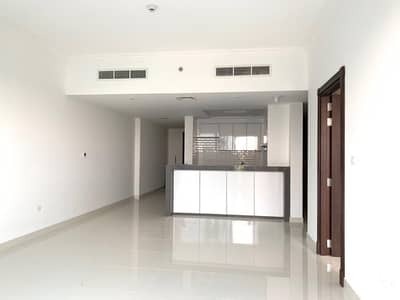 The apartments in Academic City range from studio apartments to 2-bedroom apartments. Some apartments are furnished and they come with different features and facilities. 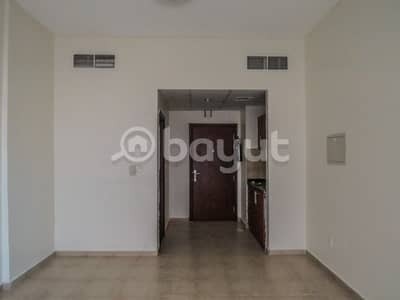 The bedrooms are spacious and the kitchen is open plan and is connected with the commodious living room. 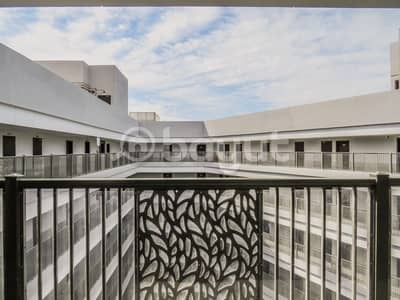 The balcony and terrace are both accessible by tenants. 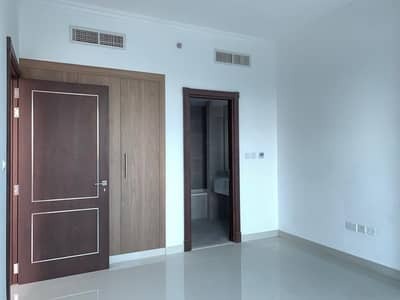 The residential units have a maintenance staff and a centrally air-conditioning and heating system. To maintain the safety of the residents, security staff is available 24/7. 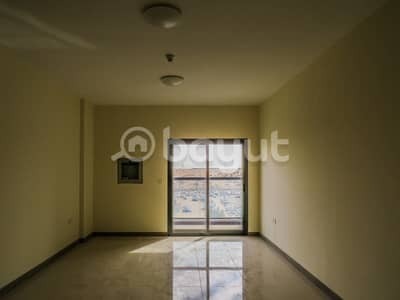 The shops for rent in Academic City are suitable for pharmacies, laundry, mart, salon and restaurants. The commercial plots are near the residential communities of Dubai Silicon Oasis and Academic City. All the commercial plots have excellent infrastructure and are located close to Emirates Road and Academic Road. When it comes to renting a property in Academic City, there are several options to choose from, depending on one’s needs and budget. A commercial plot costs anywhere between AED 1,000,000 and AED 3,500,000. 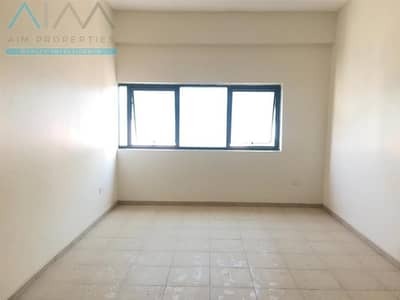 If somebody has a small family and wants to invest in a studio or a 2-bedroom apartment then the rent ranges from AED 24,200 to AED 48,400 per annum whereas a shop in Academic City on average costs AED 135,000 per annum. Prices may vary according to the size of the property. Some commercial plots in Academic City are available on a long-term lease. 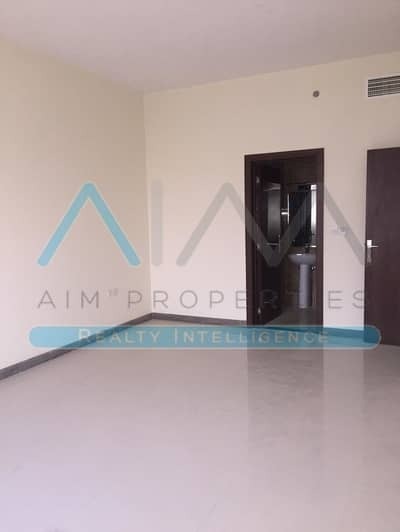 Academic City is located near Dubai Outsource Zone area and Silicon Oasis. It is close to Midriff City-Center. Tenants and residents of Academic City can easily access all the malls, universities, hospitals, café and restaurants. Many famous eateries that serve different cuisines are just around the corner, such as Subway, Swades Vegetarian Restaurant, Sumo Sushi, Bombay Chaupati, Luxury Mandi, Massad BBQ and KFC. Hospital facilities such as Symbiosis Medical Center and Fakeeh University Hospital are just a few miles away. Children do not have to travel far as there are many educational institutes in Academic City, such as Aviation School Dubai, EAU and Sheikha Collage. Dubai is the centre of attraction for tourists. Residents of this dynamic city can avail every basic facility as the city. Academic City is the world’s largest free-zone specifically dedicated to higher education. This area lies on Emirates Road from where Dubai International Airport is hardly 17 minutes away. Staying true to its name, there are many famous educational institutes within the community and Hariot-Watt University is one of them. I am looking for Properties to rent in Academic City, Dubai, UAE. Please let me know about any suitable properties you have. Thank you.